We transform individuals and families one student at a time. 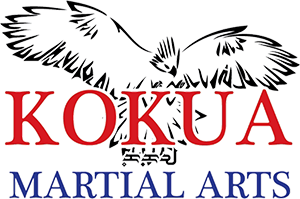 Have you been searching for a place to reap the benefits of studying the martial arts? 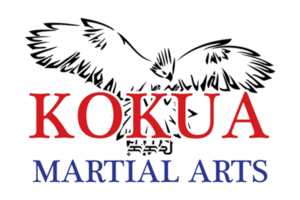 Have you been searching for a place to learn self-defense and stay active? Or a place for your kids to learn life skills and a winning attitude? Kokua is that place. A safe place to reach your personal goals and for your children. Come check us out and experience our brand of Aloha. The base curriculum consists of Karate, basic wrestling and grappling, basic Muay Thai Boxing/American Boxing, stickfighting, and Point Fighting.